Cleverly engineered to solve your water challenge. 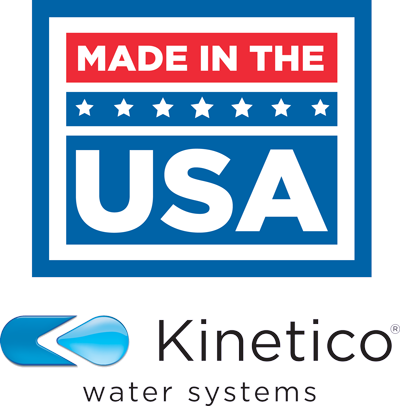 Kinetico Whole House Problem Water Filters and Systems are designed to get right to the problem and make your water clean, clear and welcome in your home again. Our systems are carefully designed to eliminate the most common, challenging issues: cloudy water, rust or blue-green staining and rotten egg smell. 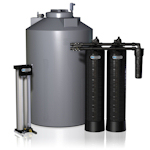 They solve your specific water challenges without putting a major burden on your time or your budget. Depending on the water quality in your home, one or more systems may be necessary to return your water to a pristine state. Saltless solution for solving a variety of water problems. The TX Membrane System tackles a variety of water challenges. The semipermeable membrane traps contaminants, iron, hardness and odor-causing impurities, leaving you with clean, clear, usable water. The TX System picks up where other water treatment options have failed. Extremely effective at reducing chloramines in water. Many municipalities today are using chloramine, instead of chlorine, to disinfect water. A Kinetico CRS 1100 system uses an exclusive Sulfaban media that will provide chloramine-reduction at every faucet in your home. It works effectively to maximize chloramine reduction with minimal maintenance. Check with your local water utility to find out if chloramine is being added to your water supply. Removes acid from water to prevent corrosion. 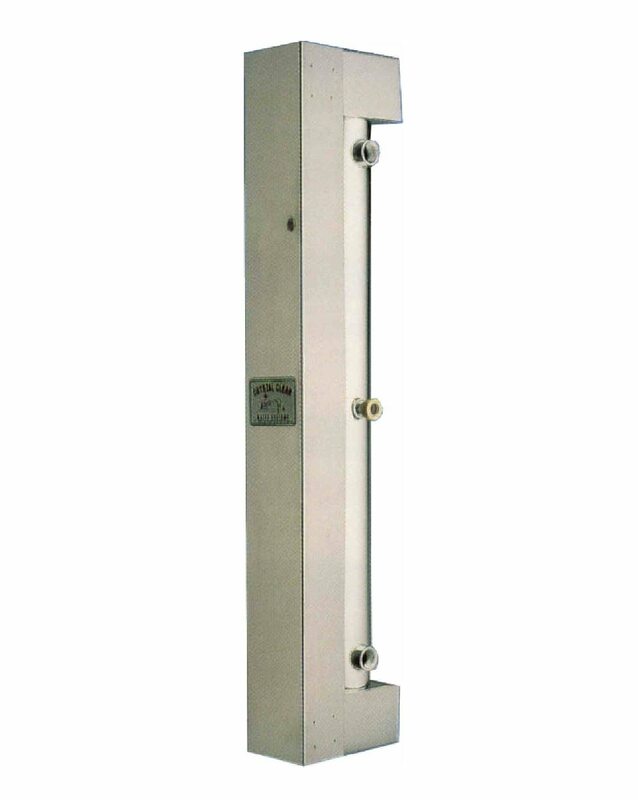 The 1500 Series Crystal Clear Acid Neutralizers are designed to raise the pH of water from an acid level to neutral and non-corrosive. In addition the neutralizing media will filter some ferric iron, silt, dirt and sediment. Great for removing small amounts of dirt & sediment. All wells and even city water contain some amount of dirt and sediment that can clog pipes, shower heads, faucets, appliance inlet valves, and other areas throughout your plumbing network. 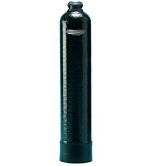 A filter housing is an easy and affordable way to capture these problem-causing particulates. 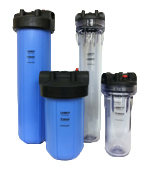 You can order replacement sediment filters and filter housings online, or at any of our retail store locations. 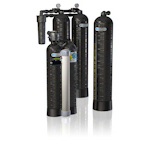 Martin Water Conditioning offers the best specialty treatment systems on the market. There could be a plethora of reasons as to why you need a new specialty treatment systems, whether it’s because your old one broke or you just need an upgrade. We will be sure to find the best specialty treatment systems for you and your home. We sell our specialty treatment systems in Delaware, Maryland, New York, Pennsylvania, and West Virginia. If you live in any of those states and are in need of a new specialty treatment systems, contact Martin Water Conditioning today!